This course will take you on a fascinating exploration of what it means to be a teacher of English Language Learners, how to understand who your students are and the needs they have, and how to choose the most appropriate materials and activities for your classroom. You'll learn how you can choose and fine-tune the principles that exactly fit your teaching situation. The demands and challenges of the 21st century require innovations on the part of teachers, administrators, schools, and communities to fully prepare students for college, career, and beyond. Educators who take on the whole child approach, which aims to ensure that each student is healthy, safe, engaged, supported, and challenged, set the standard for comprehensive, sustainable school improvement and provide students with the opportunity for long-term success. In this PD Online course, ASCD looks at how this approach works in relation to a school’s culture and climate, curriculum and instruction, assessment, classroom management, and outside of the classroom practices. 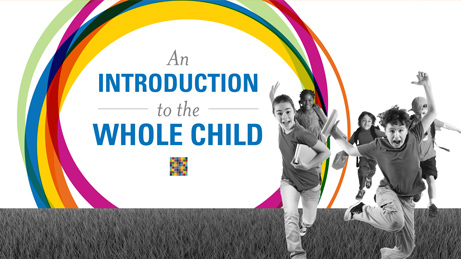 After being introduced to the whole child approach, participants will have the opportunity review characteristics of it while comparing and contrasting their current professional practices with the approach through assessments, articles from Educational Leadership as well original readings for this course, videos featuring noted education experts, and applications to implement new ideas and strategies. 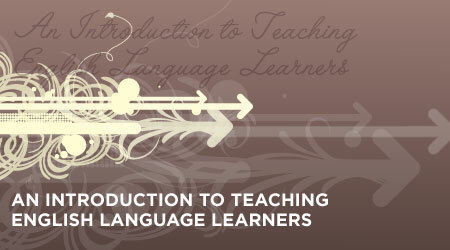 This course explores why language assessment is important and considers how teachers can assess language skills on an ongoing basis. 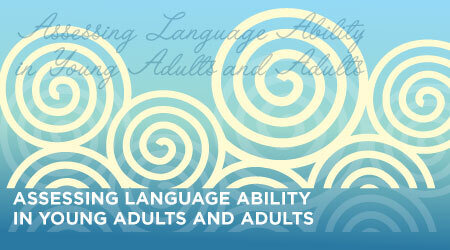 You’ll begin by exploring the value, design, and scoring of language assessments. Next, you’ll investigate the importance of analyzing the results of a language measure. To help translate theory into practice, you’ll also learn a teacher-friendly means for calculating item difficulty and review a checklist for evaluating a language measure. In Assessment: Getting Started with Student Portfolios, you’ll explore the research behind implementing a portfolio assessment as well as practical ways to implement the portfolio assessment in the classroom. Using the strategies presented in the course, you’ll be better equipped to increase your students’ ownership of their learning, help them develop positive reflection skills, and engage them in projects that are meaningful to them. 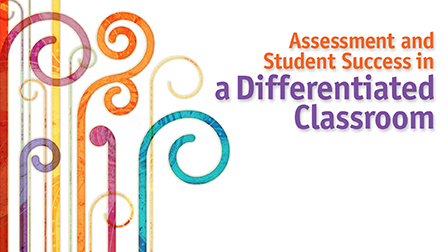 This course is designed for educators who are interested in learning more about how assessment in a differentiated classroom can assist teachers in promoting student learning. 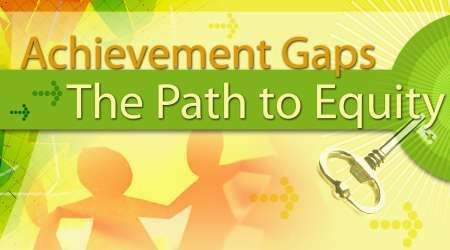 The course uses the ASCD book Assessment and Students Success in a Differentiated Classroom by Carol Ann Tomlinson and Tonya R. Moon for its main readings, along with articles and video material that focus on a particular module’s topic. Each module also contains a choice of application tasks that will help you use key concepts and practical strategies found in that module. 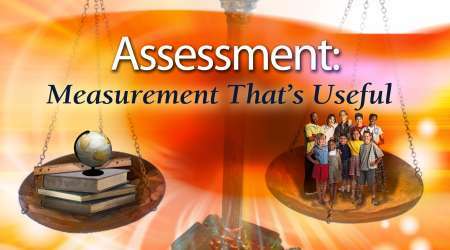 By the end of this course, through video examples, in-depth readings, practical applications, and personal reflections, you’ll be equipped to plan the range of assessments from pre-assessments, to formative or ongoing assessments, to summative assessments, that will inform your instruction so you can best meet the needs of all students in your classroom. Second Edition. 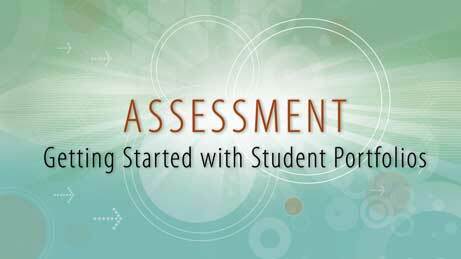 This course makes connections between student motivation and types of assessment used in the classroom. It also covers how to unpack learning standards and benchmarks, so that all assessment yields information about student progress and mastery of instructional goals. 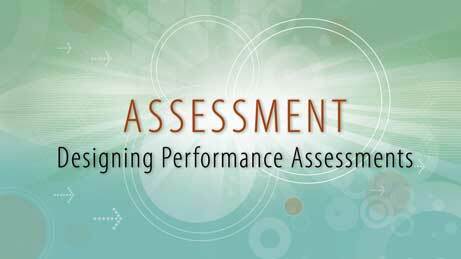 Performance assessment can be designed in a multitude of ways, in which both students and teachers can work together to determine the best product or performance to exemplify student understanding, knowledge, and ability to use what they’ve learned. 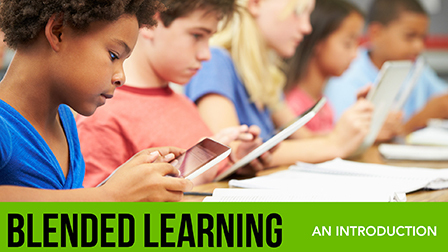 There is a growing trend in education at all levels toward blended learning models. This approach requires teachers to rethink their roles in the classroom. This course will introduce you to the various blended learning models used throughout the country. 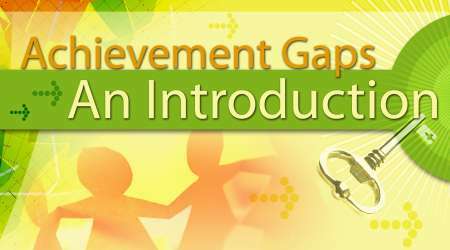 And author, Catlin Tucker, leads you through exploring the implications of a blended learning model on instruction. She suggests teachers strive to achieve one version of blended learning, the “flipped classroom.” In this environment, teachers must learn to weave online and face-to-face experiences so that maximum learning occurs. She guides you through online community building exercises that must happen in order for students to have successful online experiences. Tucker says the flipped classroom model can be achieved in many ways and is not video dependent. In addition, she explains the importance of asking good questions that elicit critical thinking from students. And, finally, she describes appropriate assessments for this blended learning model.